Orange Fluent. 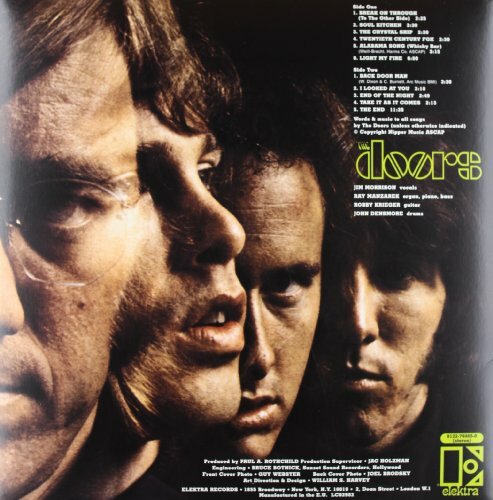 Canciones de The Doors. 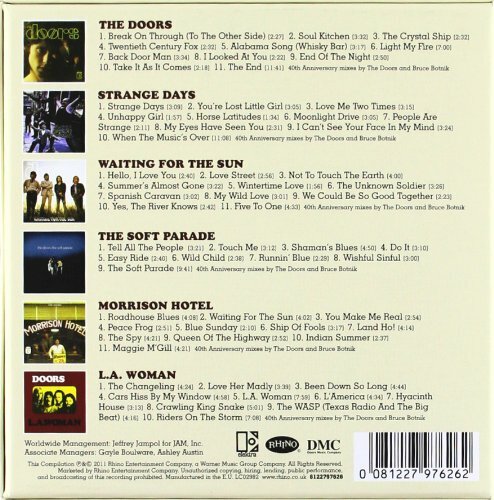 Six CD import only box set that includes all the studio albums recorded with Jim Morrison before his tragic death. 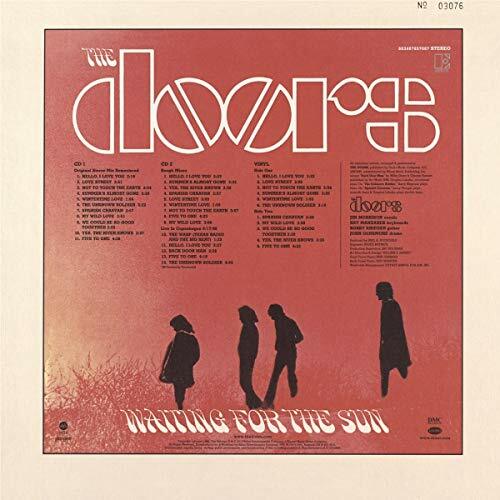 Remastered by Bruce Botnick and includes original artwork in replicated paper sleeves.